Thinking of a Career in Beauty? Let us show you why Versailles Academy of Make-Up Arts, Esthetics and Hair is the best choice for your successful education in beauty. Locally-owned and operated since 1981, Ottawa’s Versailles Academy Of Make-Up Arts is where postsecondary graduates come to make a name for themselves in the fields of cosmetics, esthetics and hairstyling. Every Thursday evening at 5 pm you are invited to attend our informal presentation on the opportunities available in today’s beauty industry. 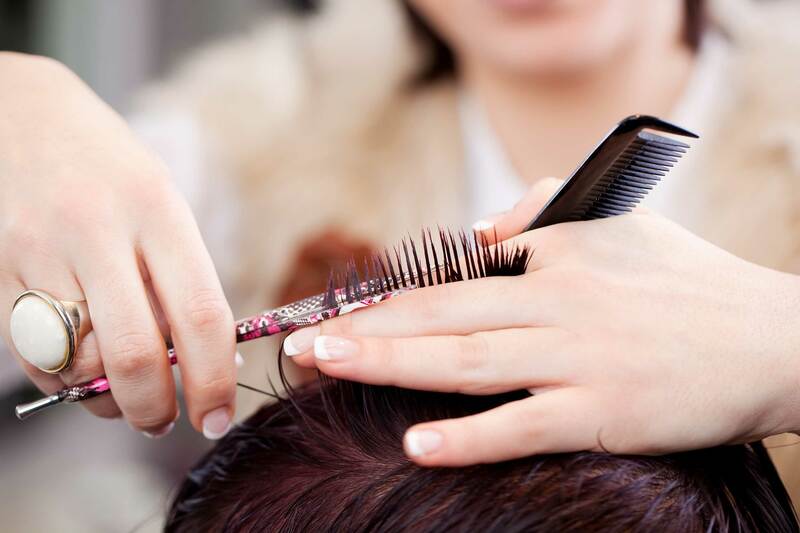 We will cover all the details you need to know about becoming a student in our Professional Hairstylist, Professional Esthetician and Professional Medical Esthetician Programs. The presentation will last approximately one hour, and family members or friends are welcome to join you. Established in 1981, Versailles Academy has successfully shaped the career of thousands of students who are now showcasing their talents around the world. Our 37 years of experience becomes your advantage. Family owned and operated, pride of ownership. Not a franchise school. 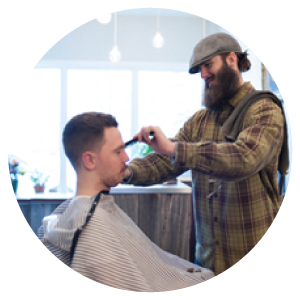 Long-standing relationships with well-established salons, spas and community partners that provide mentorship and employment to our graduates. Versailles Academy is dedicated to providing students a well-rounded, balanced and inspirational education that will jump-start their career. The beauty industry is evolving and showing unlimited growth. Relationships between the beauty, health and wellness communities are growing stronger as both men and women want to feel and look their best. That’s why our Esthetician, Hairstyling and Make-Up Artistry graduates have such a high success rate in securing employment. Versailles Academy has just been recognized as the leader in beauty education in Ottawa! We were proud to be awarded the Top Choice Award for the Best Esthetic and Cosmetic School as well as the Consumer’s Choice Award for the Best Hairstyling and Esthetic School. Further recognition of the quality of training you will receive at Versailles. 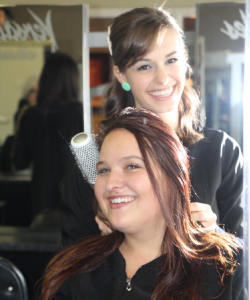 Open to the public…our student salon and spa!